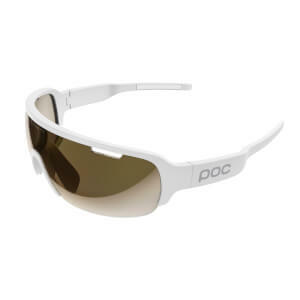 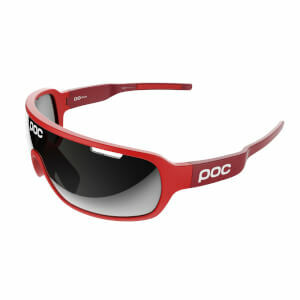 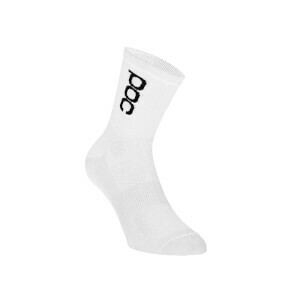 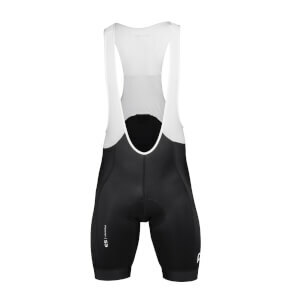 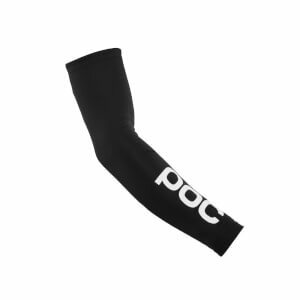 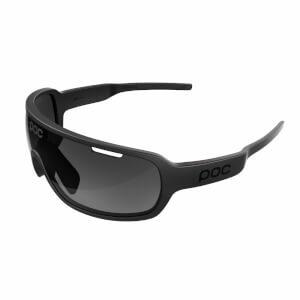 POC are at the top of their game with road cycling gear. 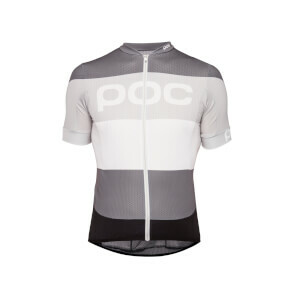 With products designed specifically to enhance performance, POC cycling gear is engineered for comfort, aerodynamics and proactive safety. 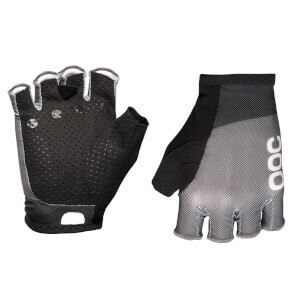 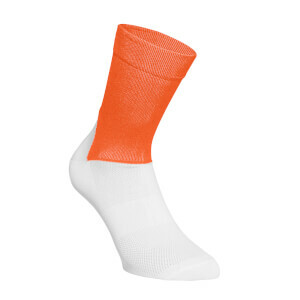 The range includes AVIP Essentials and Raceday - designed to be used by all cyclists in all weather conditions. 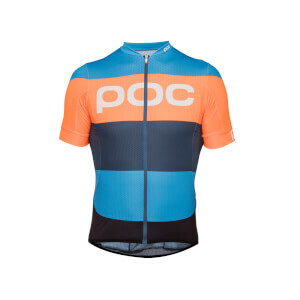 Shop everything from cycling jerseys, sunglasses, cycling gloves & more below from POC at ProBikeKit Japan.